John took over as Managing Director of North Harbour Valuers in February 2017. 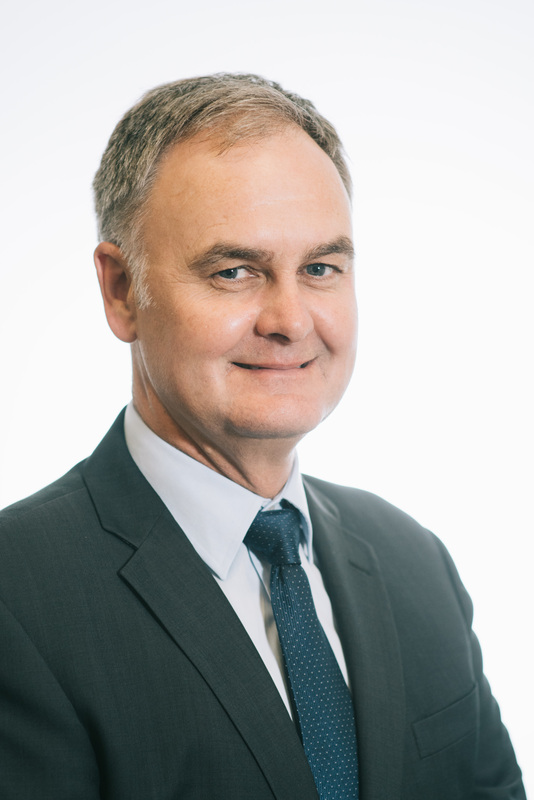 He specializes in the commercial and industrial markets working around greater Auckland and is also active in rental disputes, litigation and compensation work. John brings 30 years experience in the valuation profession and has also been Valuation Director for two large New Zealand corporates. John is currently Chair of the Valuation and Property Standards Board. John's vision for the business is to re-establish the family brand on the North Shore and eventually wider Auckland.